They're here! They're here! My box of books from my Books n' Blogger swap partner arrived today! And man did she do a good job. Before I show off my treasures, let me tell you about my partner. Jolene from With a Little Help from My Friends and I were paired up as partners. 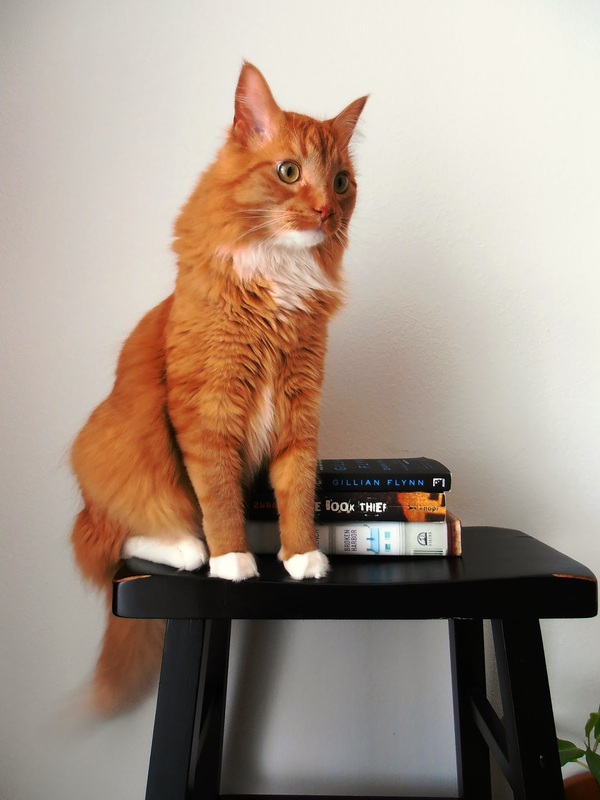 We're both midwestern girls and we have similar tastes in books. We both like historical fiction. We also like some fantasy, historical non-fiction and have read a lot of the same books. 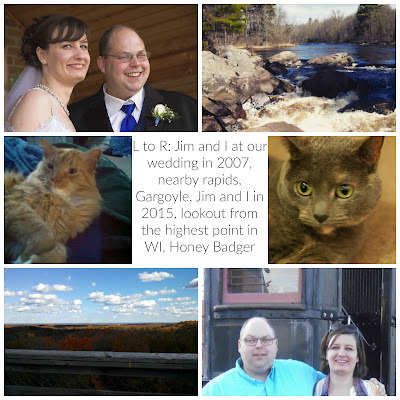 She also likes to cook and paints and shares all sorts of stories on her blog. She writes like she's writing to a friend and you just get drawn right in. Check her out! So, our book mission was to send three books. One that we had read and thought our swap partner would like, one that was on our partner's wish list, and one that we hadn't read but thought they'd enjoy. 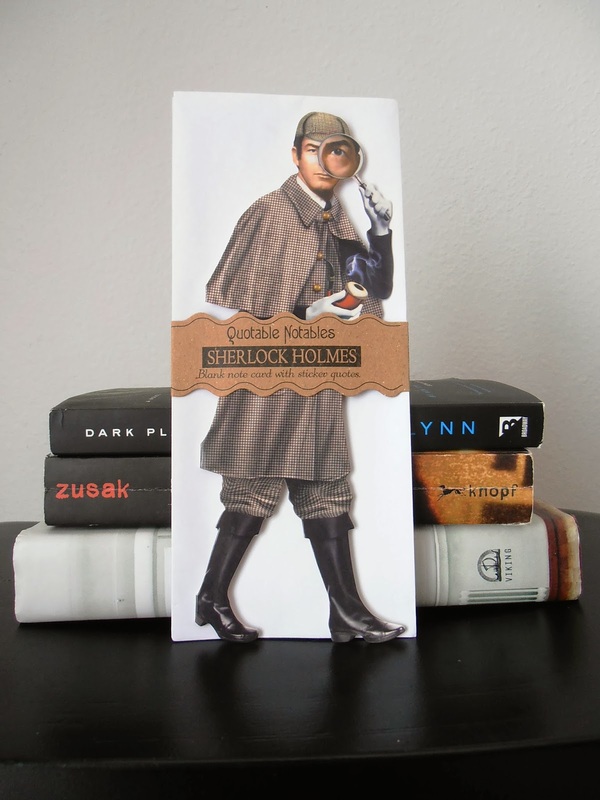 First off, how cute is the Sherlock Holmes card! It's going to make a great marker in my books, since I love all incarnations of Sherlock Holmes. Jolene had read The Book Thief, and thought I'd enjoy it too. I have heard great things about this book and have been wanting to read it, but hadn't come across a copy yet, since I usually get all my books used or from the library. Looking forward to reading it! 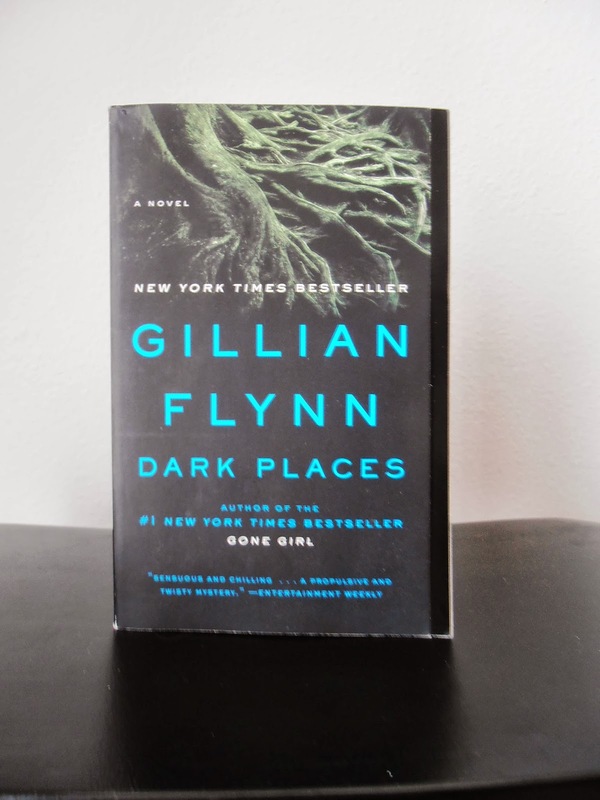 Dark Places by Gillian Flynn is a book she thought I'd enjoy. I had read Sharp Objects, and thought it was a real page turner, so I'm looking forward to seeing what's in store in this one. The back of the book already has me intrigued. 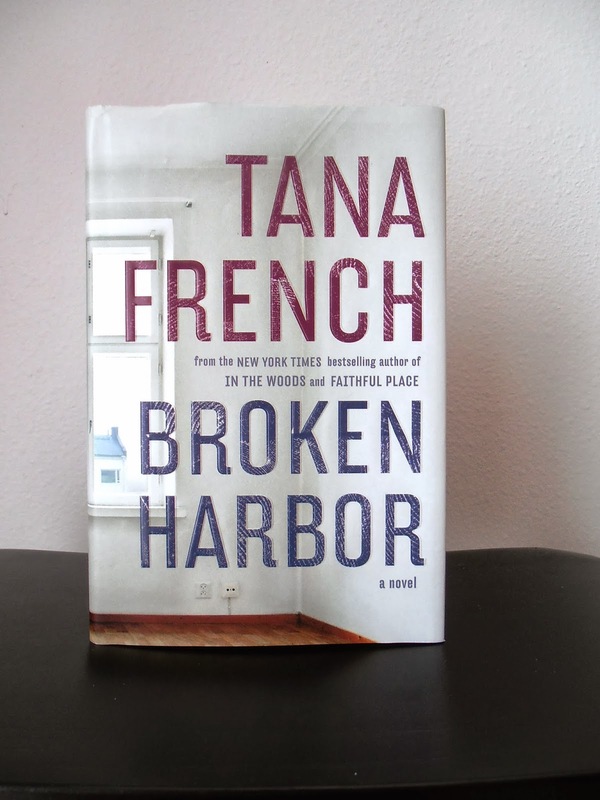 And, for a book of my wishlist, she went with this Tana French novel. I read In the Woods a few months ago, and while the ending left me with more questions, it kept me awake at night reading it. She makes these complex, and flawed characters that just feel like real people. They mess up, they get angry, and you totally empathize with them. Now I just have to decide which one to read first! 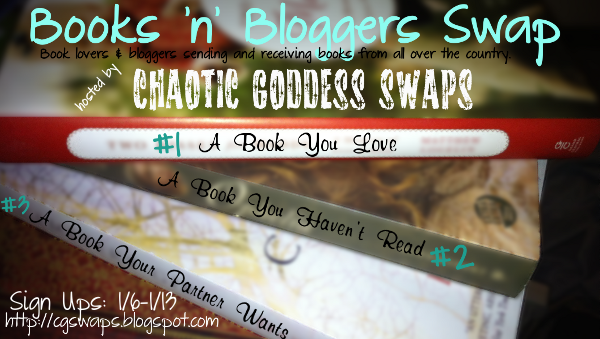 If you're curious to see what everyone else got, or if you want to join up with the next swap, check out Chaotic Goddess Swaps and follow along. Oh, and for any fellow cat owners out there, do your cats snoop through your mail too? Anytime I get a package, HB has to sniff the contents and check everything out. While I was trying to get pictures, he kept jumping up and getting in the middle of everything. I don't know if he's just curious, or an attention hog. Probably both. So as I was sitting at the library (it is really slow today), waiting to check out books for people, I added these to my 'to-read' list. I started the Book Thief and am curious about your feelings on the book. The Book Thief looks like it's going to be a deeper read than I thought. I'm always kind of nervous when a book tells me it's going to change my life. (In a good way.) Sounds like a lot of people liked it. I've been considering reading The Book Thief. It's super popular. Looks like you had a good swap! I hadn't even heard of it until a few months ago. :) But it looks like a lot of people have read it. I enjoyed The Book Thief. It's a good read! Good to hear. Looking forward to reading it. 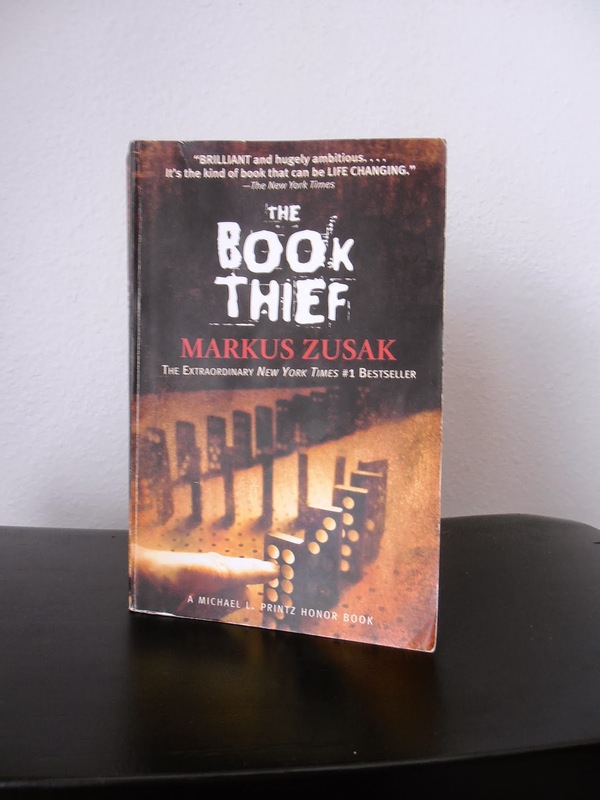 I really liked the Book Thief, read it years ago, right when it came out. I think they are turning it into a movie, I will have to re-read it if they do. Jolene mentioned they were making it into a movie too. I hadn't known that. But, I always like to read the book before I see the movie. Maybe HB wants to read them, too? Fat Joe didn't care much about the mail, but my cat before him, Valentino, and my cat before him, Lucy, both LOVED to sit on paper (including mail, and open books). What great (and suspenseful) choices! I can't wait to hear how you liked them! That's funny you say that about your cats loving paper. Both mine do too! Especially Gargoyle (my more camera shy of the two). When I wrap presents, cut out patterns, or do anything where there's paper involved, she can't wait to plop down on it. Our cats love packages, especially plastic bags. My cats both freak out about plastic bags. HB got caught in one last summer and tore through the house. He ran into a door trying to get away from the bag and then hissed at me when I had to extricate him from it. Although not a fan of "Gone Girl" I did like "Dark Places." Happy reading! Good to hear. I want to read both, so it will be interesting to see how they compare. Great pictures, I love HB! Thanks for the tips. They really helped. ;) Now if I could just find a professional cat wrangler for when I'm trying to blog or sew. I have the Book Thief and Dark Places both on my wishlist of things to read! :D I really loved The Book Thief and I want to see the movie! Jolene is the sweetest….you had a great partner!